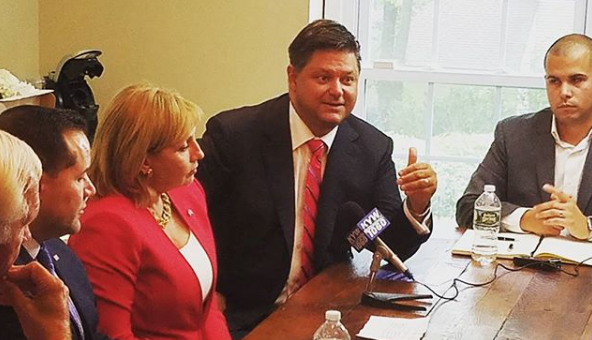 Carlos Rendo performed admirably in November’s state-wide contest as Kim Guadagno’s running mate despite the realization of an anticipated loss. So well, in fact, that the charismatic and conservative Cuban American attorney and Bergen County mayor was lobbied to seek high office again this year. 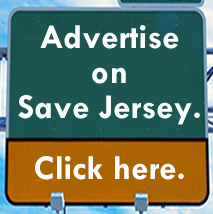 He’s not, Save Jerseyans. 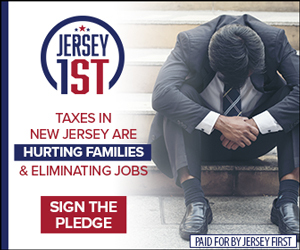 But he is wading into the NJ-05 GOP primary to endorse John McCann. “I want to thank everyone who contacted me to run for Congress in the 5th Congressional District. After a grueling Statewide campaign, I need to spend time with my family and continue to represent the people of Woodcliff Lake. I do believe that our district needs new representation to fight for tax reform, a restructuring of our immigration laws and someone that places an emphasis on helping working families. On Saturday, I will be endorsing the candidate that I believe will best serve our district. Thank you for your support,” Rendo told Facebook supporters on Thursday. I reached out to Carlos after seeing his post and he confirmed for me that McCann will be the one receiving his endorsement on December 16th. 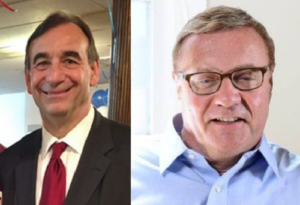 Rendo’s backing is McCann’s first significant “name” endorsement besides Sussex Sheriff Mike Strada in the contest for the right to challenge freshman Democrat Josh Gottheimer for Scott Garrett’s former House seat. 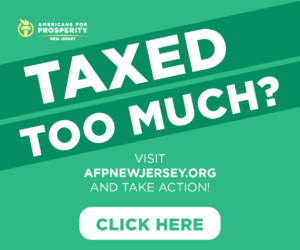 McCann’s opponent Steve Lonegan, a well-known quantity in New Jersey Republican electoral politics who’s running characteristically hard for the nomination, has already secured multiple legislative endorsements including that of four GOP state senators – Cardinale, Oroho, Doherty, and Pennacchio — in addition to multiple members of the Assembly representing various portions of Northwestern New Jersey’s reddish reaches. Whether these endorsements equate to votes in what will likely be a low-turnout primary cycle remains to be seen. What is clear? The GOP NJ-05 fight will remain “spirited” (the nice word for “brutal”) for the foreseeable future. Saturday’s McCann/Rendo announcement is set for 10:00 a.m. at the Tice Center located at 411 Chestnut Ridge Road in Woodcliff Lake.